I’m Speaking Tomorrow in Washington D.C.
I’ll be down in D.C tomorrow to speak at this seminar sponsored by the Trial Lawyers Association of Washington D.C. The subject will be blogging and social media. 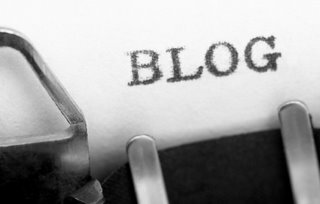 If I persuade just one person to write a blog that addresses important legal issues, such that judges and legislators take note of it, I will be ecstatic. And if one person in that group writes a blog that displaces me from the ABAJournal Blawg 100, I will be deliriously ecstatic. And donate $500 to a suitable civil justice charity of his or her choice.